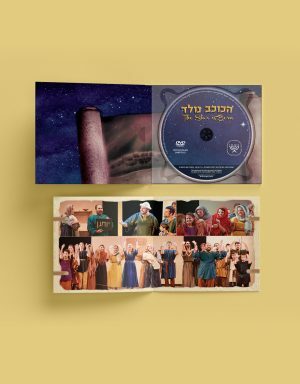 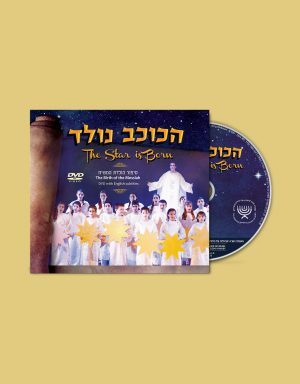 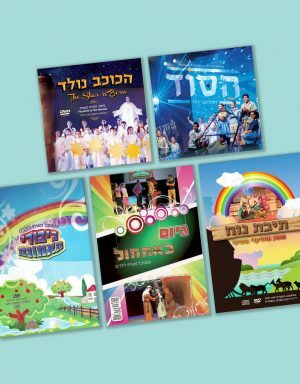 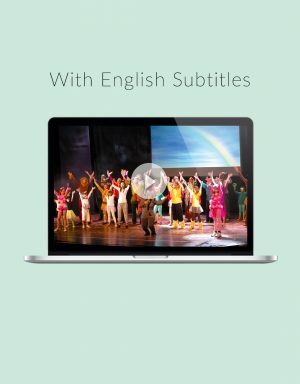 The 'Praise to Our God' Music Cds feature Messianic worship songs from various artists. 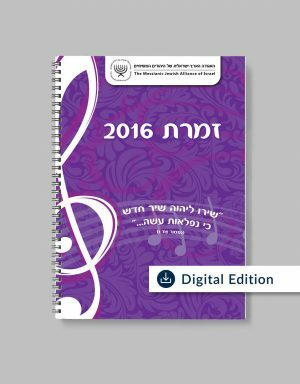 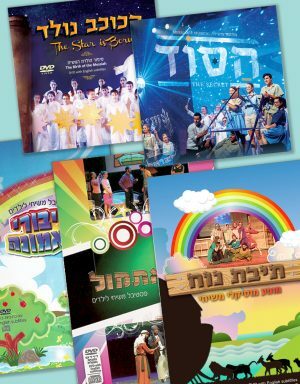 These songs were presented at the music conferences in Jerusalem. 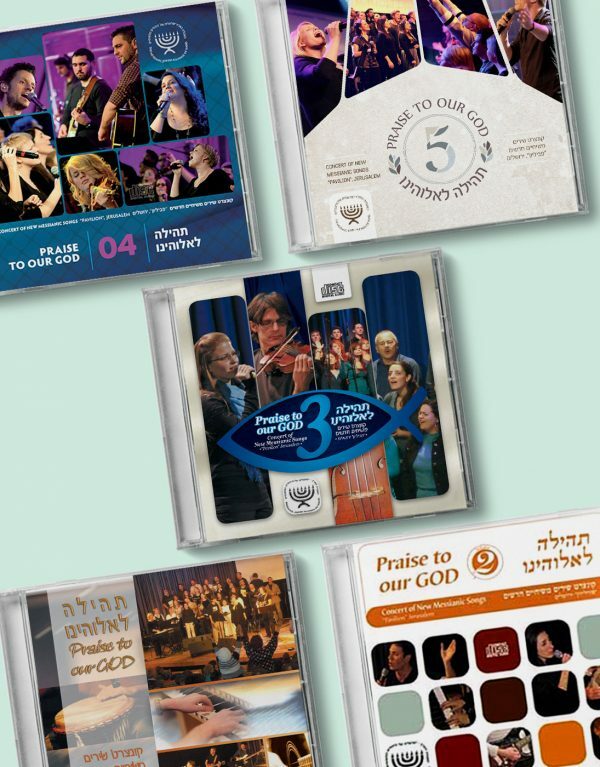 The ‘Praise to Our God’ Music Cds feature Messianic worship songs from various artists. 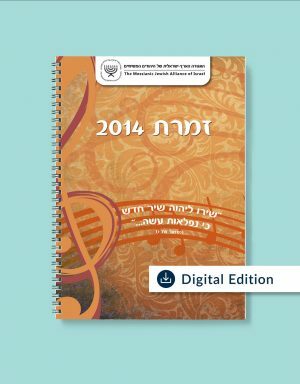 These songs were presented at the music conferences in Jerusalem.